Ecodynamics has announced the merger of its sub-brands – WeBlow, Aquaseeding and Mossrock – under its Ecodynamics brand for its operations in Victoria, New South Wales and South Australia. Australia’s largest landscaping products and services company reached a record annual turnover this year of $35 million. With 125 staff across three states, the amalgamation of the brands bolsters the company’s position as a market leader and one-stop shop in the landscaping services and products industry. Ecodynamics' turnover is expected to rise to $40 million by 2022, on the back of anticipated exponential growth. 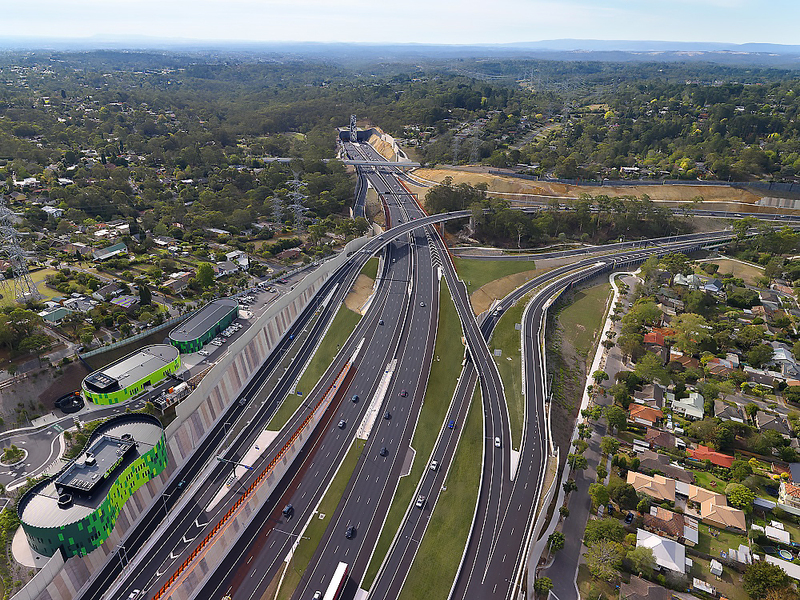 This reflects the burgeoning infrastructure projects planned across Australia, and the shift towards creating more sustainable, greener futures. The vertically integrated company will now consist of four divisions spanning landscaping, services, mulch and a nursery division representing the company’s social enterprise that aims to offset climate change and land degradation through community initiatives. Three trusted brand names are coming together to give customers a more cohesive and comprehensive offering of products and services in one place. Ecodynamics is made up of experts and innovators in the industry and we have recognised an opportunity to unite our businesses to meet the demands of both the industry and our customers. The new branding and tagline reflects our commitment to improving and nurturing communities through landscapes. The partnership aligns with our company ethos and the work we do in greening and nurturing communities. We look forward to working closely with AILA and its member base over the next year to share our expertise in delivering quality projects across Australia. Ecodynamics has provided landscape solutions to the civil construction industry for 30 years and during this time saw the acquisition of Mossrock 15 years ago, Aquaseeding in 2015 and WeBlow in 2016. 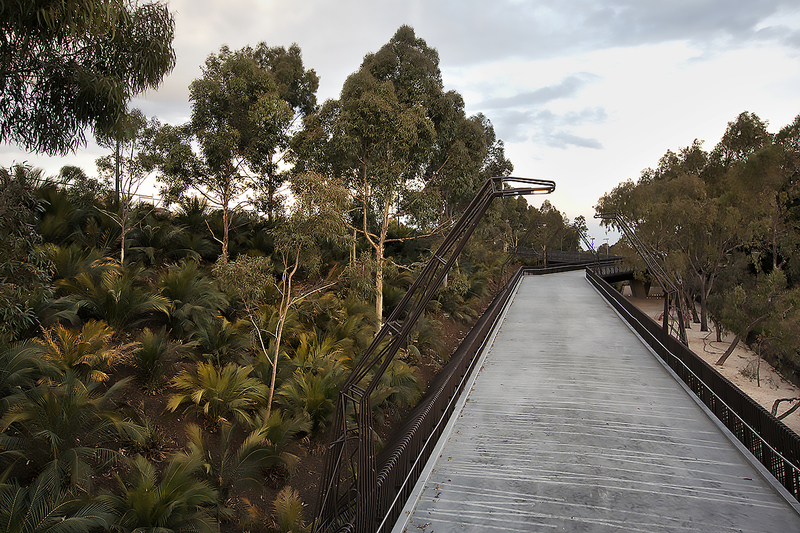 Well-known in the industry, Ecodynamics has built a reputation for delivering many of Australia’s most iconic green spaces, some of which include Eastlink and Birrarung Marr in Victoria, the Northern and Southern Expressways in South Australia, and Burrill Lake in New South Wales. Along with the new branding, Ecodynamics has announced it will be the Principal Partner for the Australian Institute of Landscape Architects (AILA) Victorian Chapter to directly engage with and support the state’s design and landscaping community. magnitude required all the resources of Ecodynamics’ divisions, precipitating significant growth in the business. Nursery capacity was more than doubled, and timber processing capacity was significantly increased to meet the needs of the project. Delivered over a two year period, strict project deadlines meant Ecodynamics had to maintain a workforce of over 100 team members on site at any given time. The labour requirements meant that the Ecodynamics business had to be innovative in sourcing labour, to meet the demands of the project. As a result, the business engaged a number of people from agricultural backgrounds, including a large contingent of people of Cambodian heritage. Many of the Cambodian’s employed on Eastlink have worked with Ecodynamics ever since, having consolidated themselves as a key part of the highly skilled workforce. Ecodynamics’ South Australian team were engaged to construct both hard and soft landscapes for the award nominated leisure facility, Fleurieu Aquatic Centre. 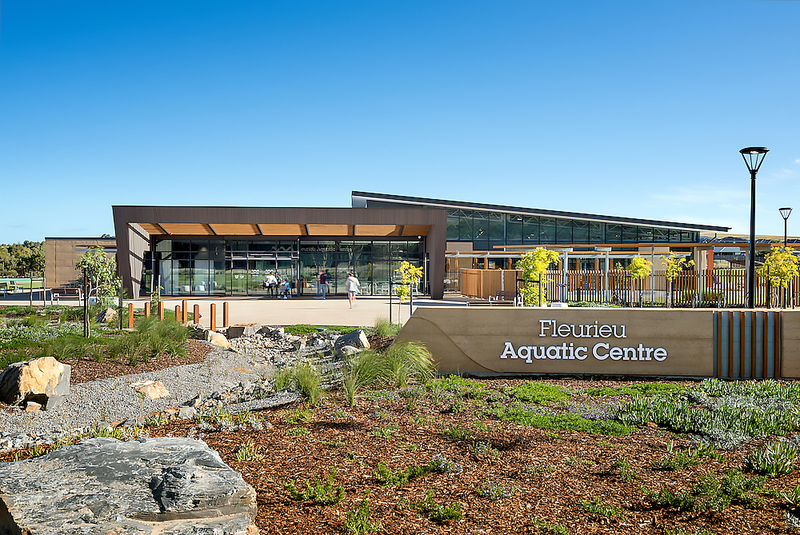 Located in the seaside area of Victor Harbor, the Fleurieu Aquatic Centre opened its doors to the community in March 2017, providing the region’s rapidly growing population with a new community focus for recreation, fitness and leisure. The $21 million centre includes lap, multi-use and rehabilitation pools, an outdoor splash pad, fitness facilities, a café and family focused BBQ and picnic areas. The concept for the Fleurieu Aquatic Centre is inspired by the local indigenous story of Kondili the whale. In this story, four friends are attacked and retreat to the sea to become four sea creatures. This is manifested in the pool by way of four key spaces (pool hall, warm water pool, community facilities / multipurpose and administration/services spine) representing each of the creatures. Ecodynamics was engaged by head contractor Kennett Builders to construct the hard and soft scapes for the centre. Soft scaping elements included 2,600 sqm of instant turf, 4,500 sqm of irrigated garden beds and the planting of 17,000 plants. The team also constructed hardscaping elements such as timber logs and boulders for the playground, and rock lined bioswales to filter and improve the quality of storm water run-off.